Not failing the standard of its name, Fire Wings Berkeley offers near-fiery hot wings, but also mild alternatives. Featuring 21 types of wings — ranging from classic to Asian fusion categories — as well as salads and sides, the Berkeley location is the newest addition to the restaurant chain’s growing base. 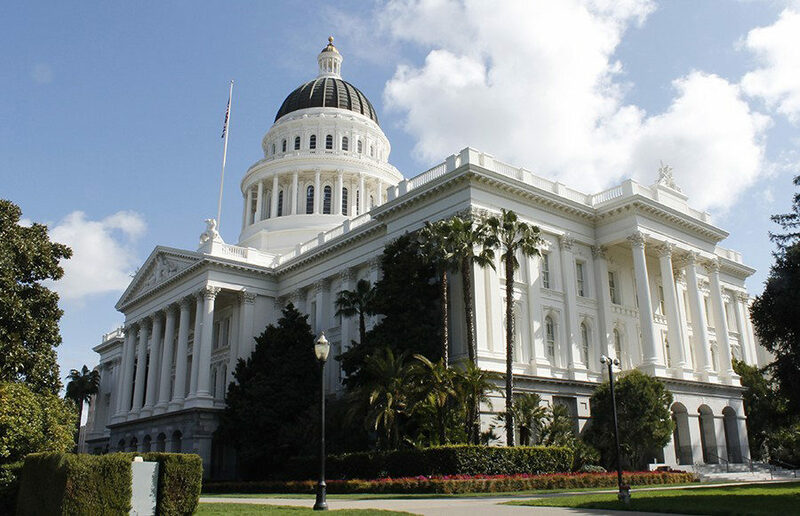 Representatives of the Hunger Free Campus Program asked for an increase in funding from the California Assembly Budget Subcommittee on Education Finance, aiming to expand programs that currently allow students with food insecurity to have access to food on campus.